Burgeoning MSC Cruises will follow up its first world cruise with a second round-the-world voyage next year, writes Features Editor, John Newton. 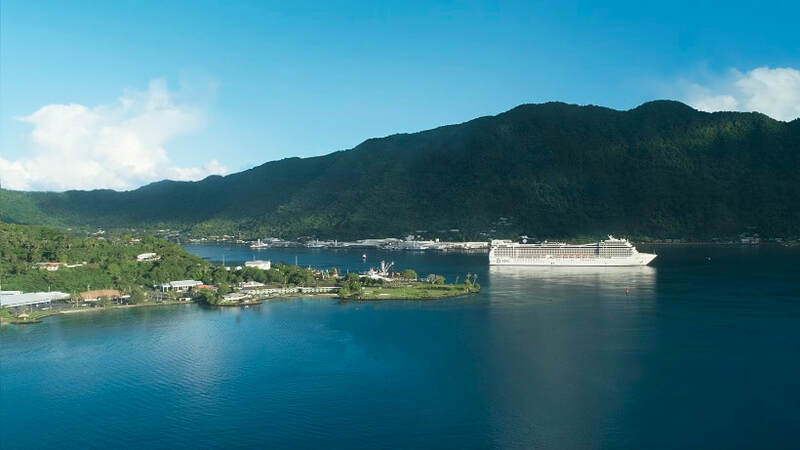 The Swiss-based cruise line - headquartered in Geneva - made its maiden voyage with MSC Magnifica to Auckland, Fremantle and Melbourne last month (March) during its first world cruise, which started and finished in Genoa after a 118-night sailing to 49 destinations. It was the second time MSC Cruises had brought one of its ships to Australia, with MSC Orchestra having visited in 2015. MSC Cruises claims to be the world's largest privately-owned cruise company - and the number one cruise line in Europe, South America, South Africa and the Arabian Peninsula. 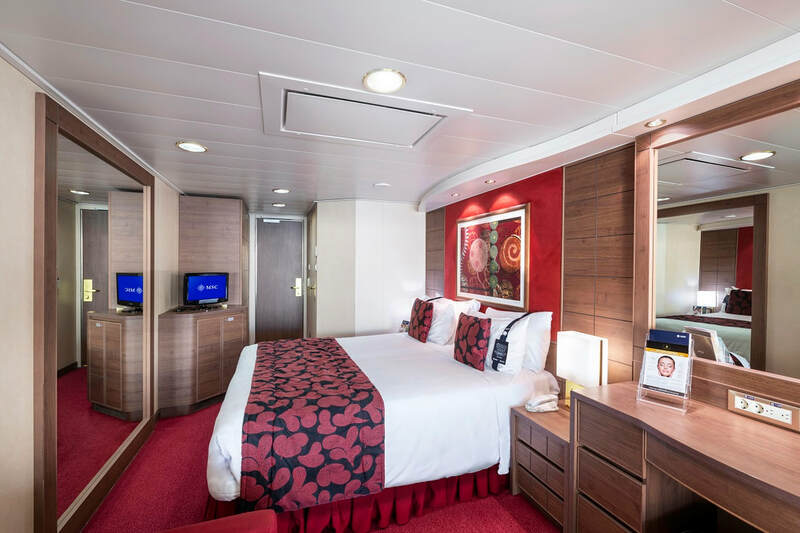 In its first 10 years, the company says it has achieved 800 per cent growth and operates one of the youngest cruise line fleets at sea, which currently comprises 16 ultra-modern ships. ​Under what it calls its 'ambitious industry-unprecedented Euro 13.6 billion investment plan' - the MSC fleet is set to expand to 29 cruise ships by 2017. To date, the cruise line has designed six new large ship classes, all prototypes that it claims pushes the boundaries of marine architecture and design, and an ultra-luxury class with ground-breaking options for passenger comfort. MSC has also ordered four new smaller luxury cruise ships, each with 481 passenger suites, which it says will introduce ground-breaking options for guest comfort and relaxation. The first of the four 64,000 tonne vessels, which will also feature the latest maritime and environmental technologies available, will be delivered by Spring 2023. The other three will be launched over the following three years through 2026. Meanwhile, the 95,000 tonne, 16-deck MSC Magnifica will embark on its second world cruise from Genoa from 5 January to 30 April in 2020. The 117-day cruise will sail to 44 destinations in 26 countries on five continents, including Australia, where it will berth in Hobart, Sydney, Wollongong, Cairns and Darwin next March. Magnifica, which can carry more than 3200 passengers in 1259 cabins, including 16 for passengers with disabilities or reduced mobility, boasts five gourmet restaurants serving food from around the world, and 12 designer-themed bars. Leisure facilities include an award-winning spa, a lush open-air pool complex featuring four whirlpools, a solarium and a sky-lit indoor pool with a retractable roof. There’s also a high-tech gym, dedicated jogging track, as well as tennis, mini-golf, bowling and billiard facilities. If the casino doesn’t tempt you, there’s also a panoramic discotheque, 4D cinema, Internet café and a plush 1200-seat theatre and live entertainment in the bar lounges. *For more details on Magnifica’s second world cruise, go to www.msccruises.com.au or call 1300 028 502.